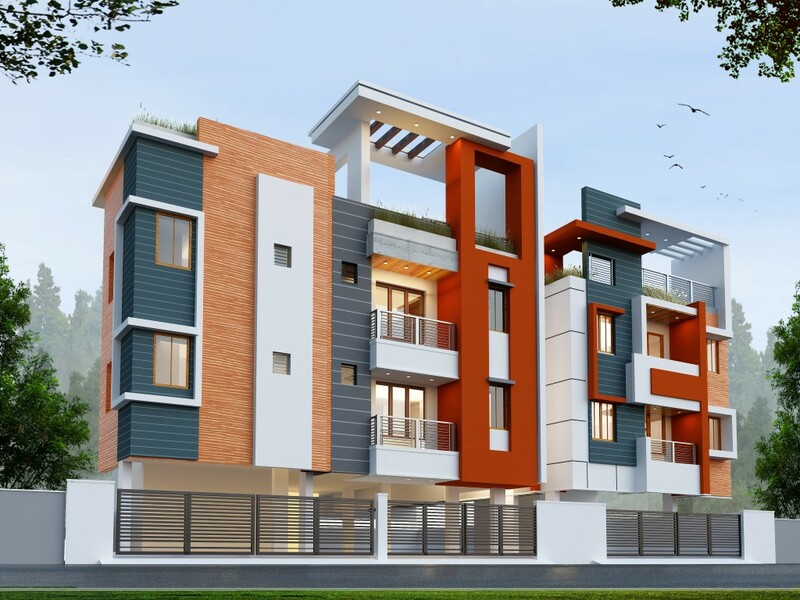 READY TO OCCUPY FLATS @ Porur - Chennai. “Construction to Interiors” - We do them all. We at Cosmic constructions are a proficient team of Engineers & Designers based in Chennai, providing services to transform your spaces using urban trends and functionality within an optimum budget. 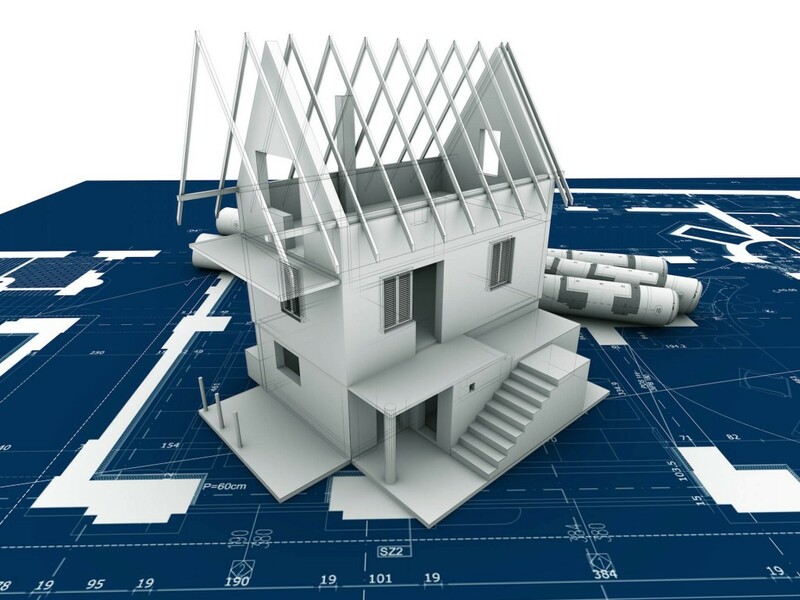 We provide turnkey solutions for construction of residential & commercial projects. 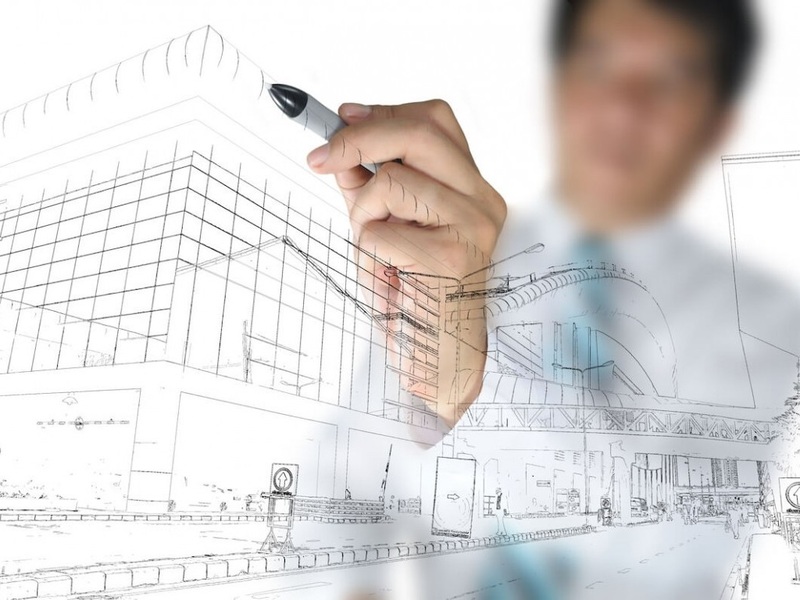 From obtaining Plan approvals, execution of the work till the final handover, we take care of it all. It is our paramount commitment to give our customer their dream land that is well connected with amenities like transportation, water, electricity lines, all with D.T.C.P. approved layouts. We at cosmic constructions believe in unique and creative design solutions for our clients. We strive to go beyond appearances and offer the convenience factor in our designs. If you are a property owner looking for a profitable investment, join us. By adding our brand equity to your land, you can be assured of scaled returns more than the current market rate. We take meticulous research to instigate a project and do optimum justice to those who trust and invest on us by being ethical & transparent in all our communications & finances. The need for Interior Design is gaining importance in the construction industry, thereby an initiative by us to train the young & aspiring ones in “Interior Design” – Association with Spaceterior. 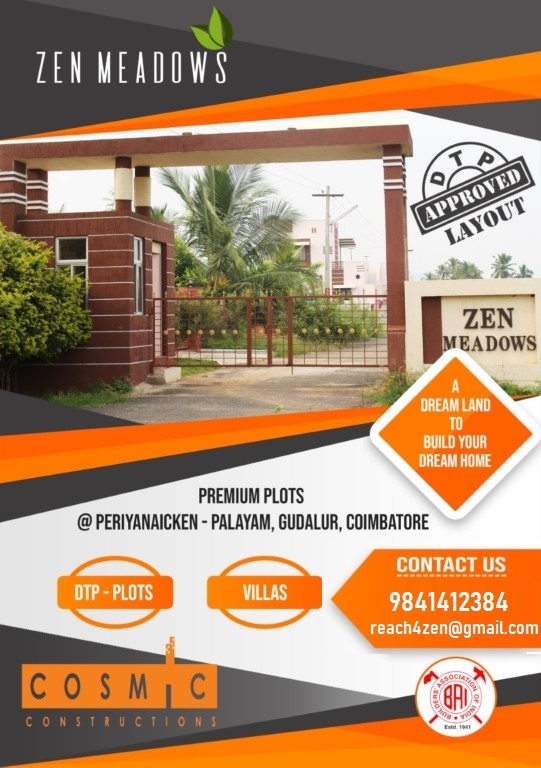 Premium Apartments for SALE at Porur! 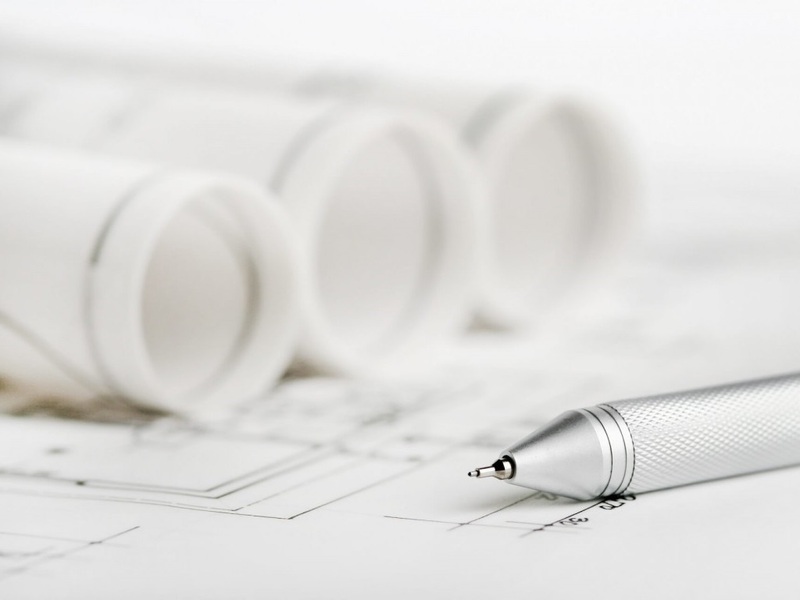 We provide a turn-key service from plan approvals, project execution to the final hand-over. Project workflow will be within your budget, with assured quality and timely completion. Our transparency and ethical service makes us a promising hassle-free service provider. We constantly implement innovative ideas, use trending products & realize elite quality standards. We can always be reached directly on phone or email, and we’re up for a meet whenever the client needs us. We engage highly competent team from the design stage to execution & final handing over of the project. 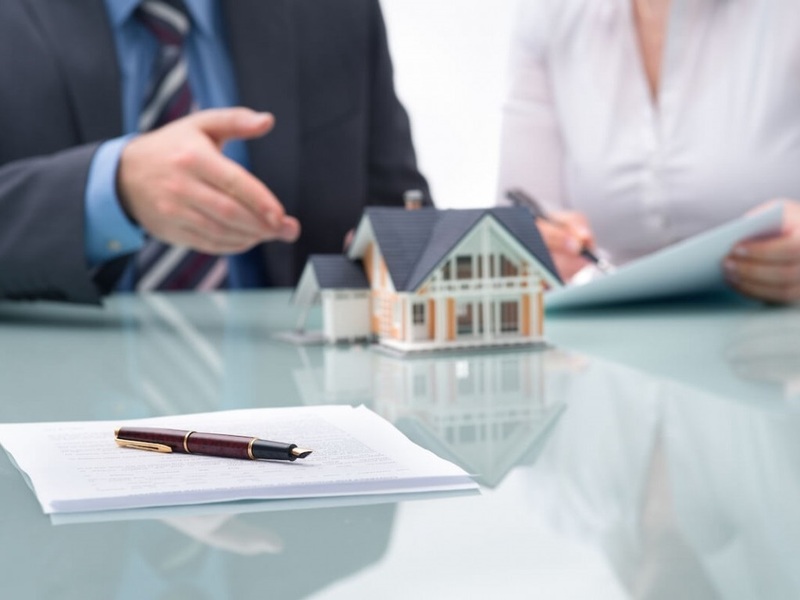 Major share of our clients are repeated customers, and this proves our dedication towards after-sale services. We know what we are doing, with updates on govt-agency rules and regulations, experienced technical force, professional advisory team and charted financial management team. At “Cosmic Constructions”, we have the technical expertise to deal with various projects, mainly in the construction of Multistory Commercial and Residential buildings, Independent Bungalows, Group – Houses, Factories & Residential Apartments. We also provide solutions for Interiors that cater to all Residential & Commercial projects. 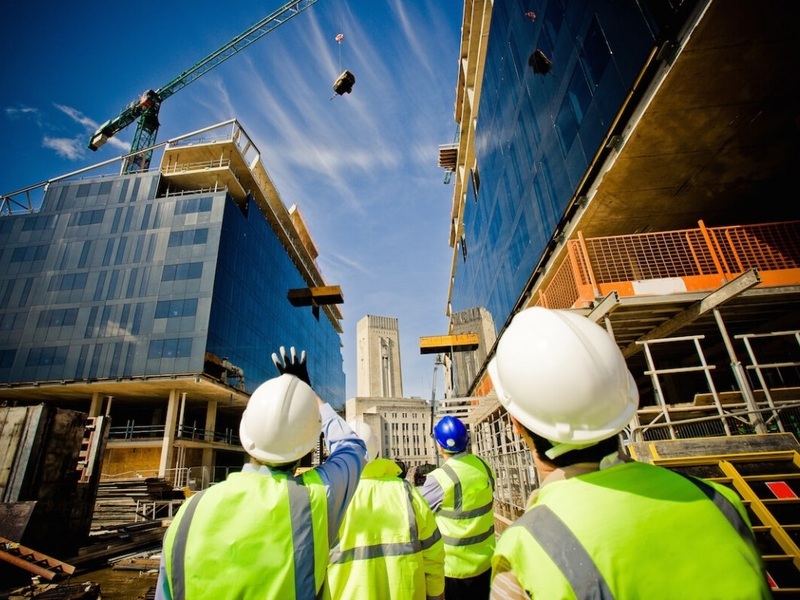 Over the years, our Company has gained experience and expertise in the Civil Engineering Sector, cultivated professionalism and adaptability through the ever changing social, economic and industrial conditions as well as elsewhere in the area of our operations. 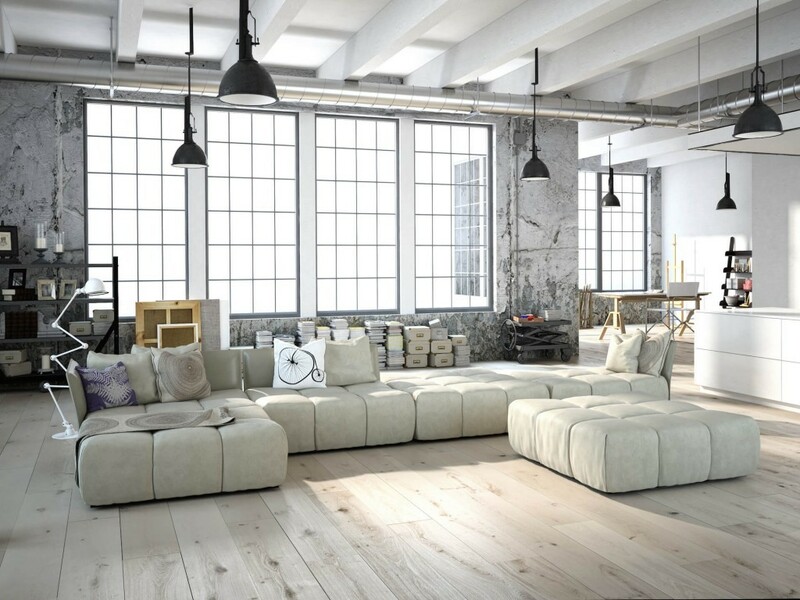 We are also have a firm “SPACETERIOR” for training students in Interior Design. 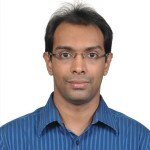 and is headed by Mrs. Veena Santhosh. 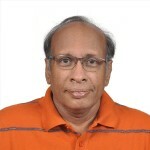 We have an elite training campus located at Kodambakkam, Chennai. 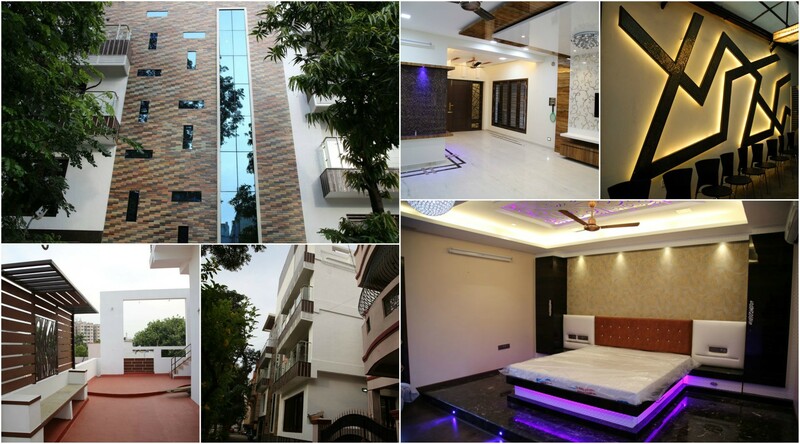 We had a couple of our building renovated and extended in Chennai. The work was carried out with utmost sincerity and handed over to us on time. We are pleased with the final facade of the building and quality of construction. We had our office and home interiors designed and executed by Cosmic Constructions. We loved the creative design, color combinations, use of trendy materials to give a vibrant outlook. The best part was that we got it all within our budget! We listen to your needs, design it to your specification & built it to your dreams.